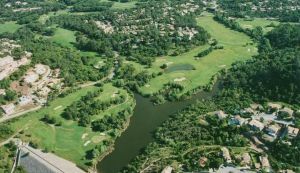 This is one of the oldest golf courses in France dating back to 1895. 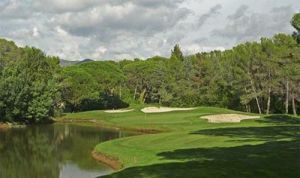 As in many of the older courses the course looks to be difficult, but club selection is all important and if you get this right then the course plays a lot easier. 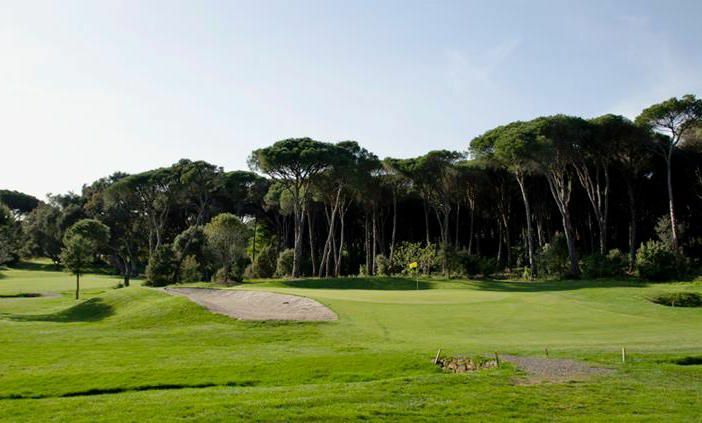 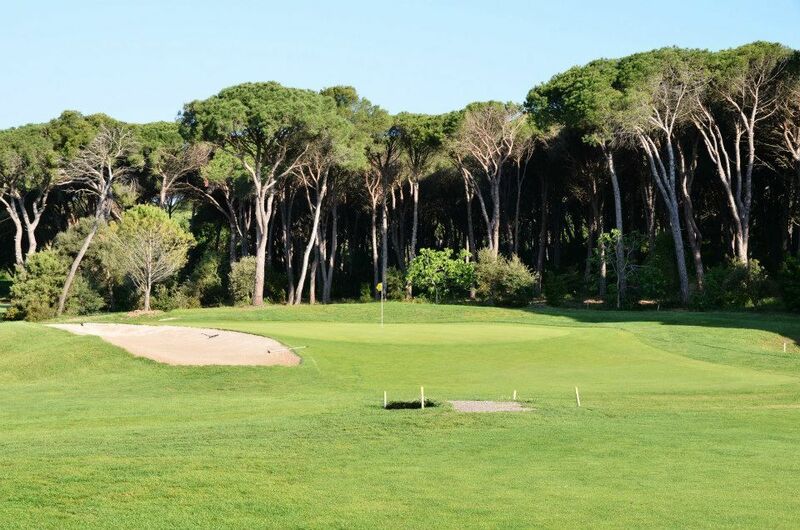 The course is quite tight, set amidst the pine trees and the greens are quite small. 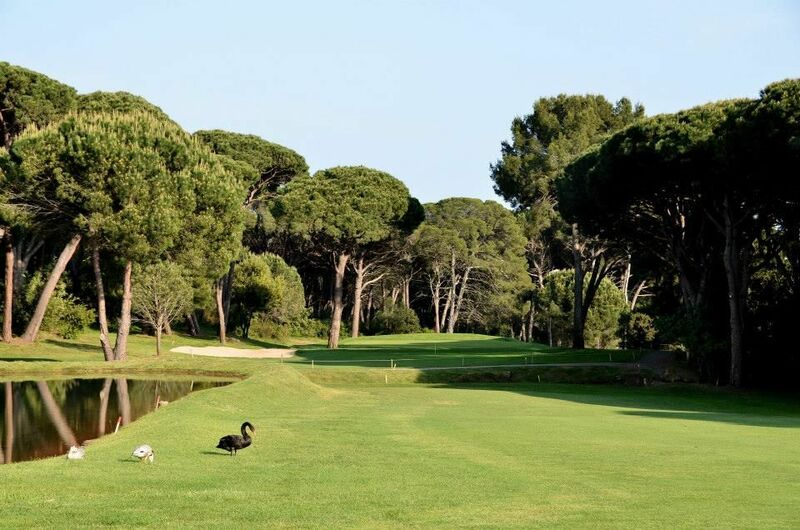 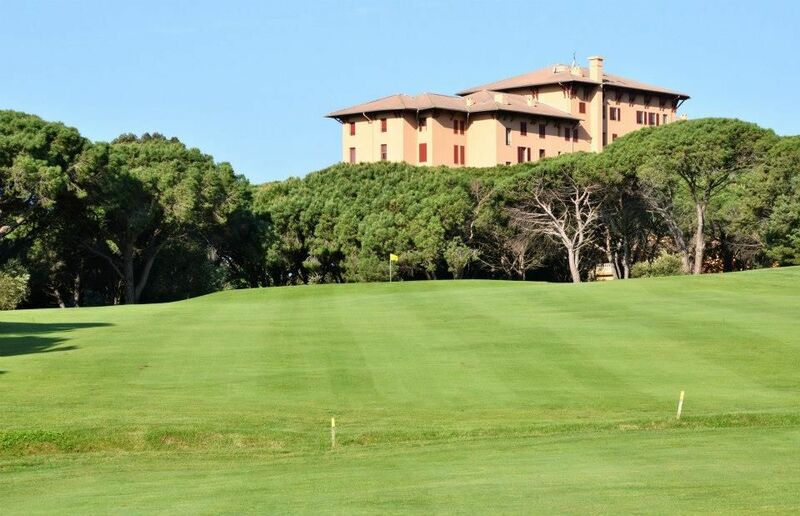 The 3rd hole in particular is worth a mention with its sloping fairway, water hazard and well protected green. 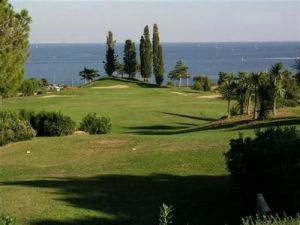 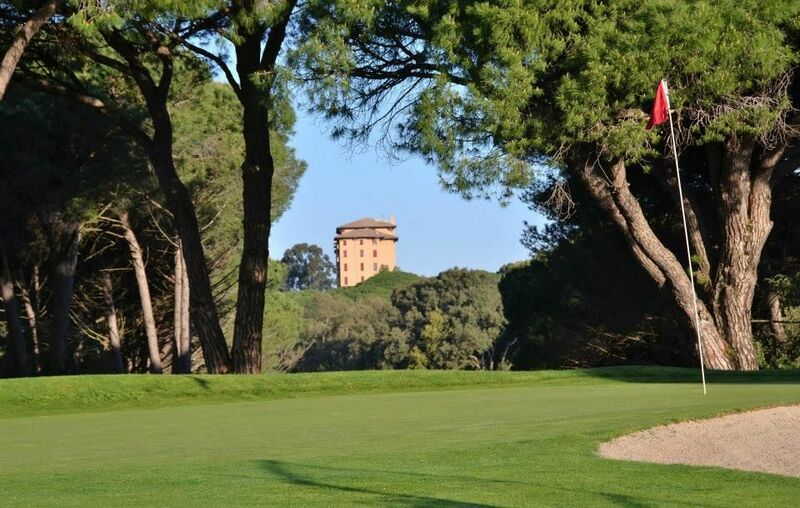 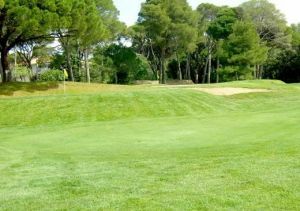 Valescure Golf Club is not yet in our pool of Golf Courses for orders.